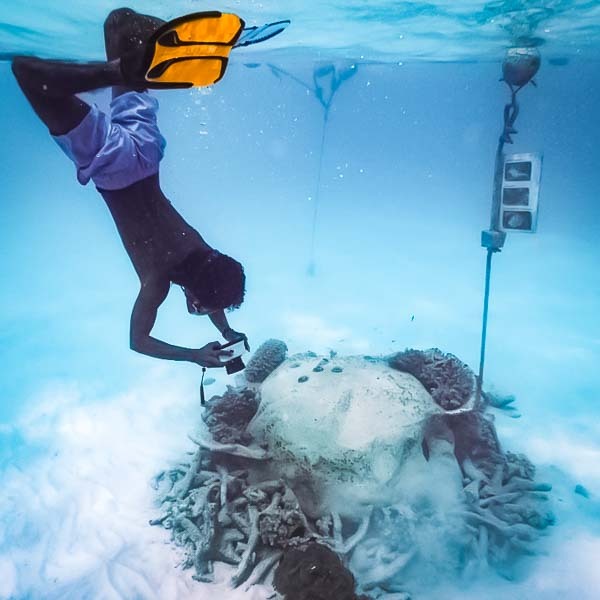 Conscious of the fragility of the ecosystem, Club Med Kani – in partnership with Reefscapers – setup a coral propagation programme around the island of Kani Finolhu in 2014. 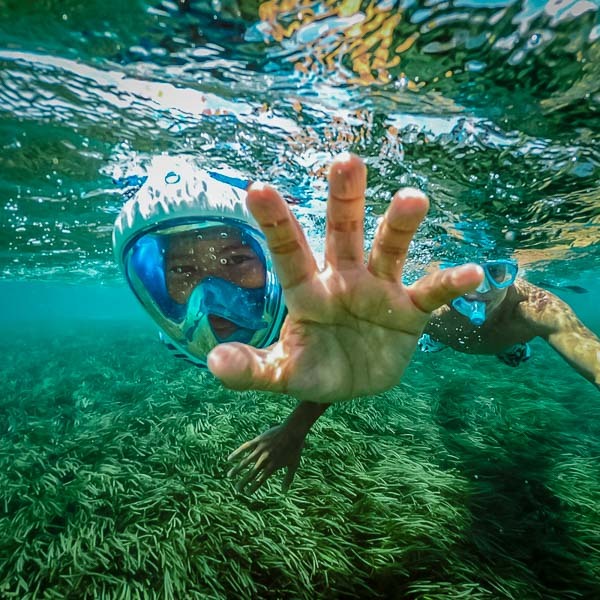 The preservation of marine biodiversity is a pillar within Club Med global sustainability policy. This programme and the artificial reefs (Mobireef Underwater trail) installed at the end of the jetty are designed by Club Med to help with the restoration of marine life. Why do we need to protect Corals? Corals are key living elements for the underwater equilibrium. 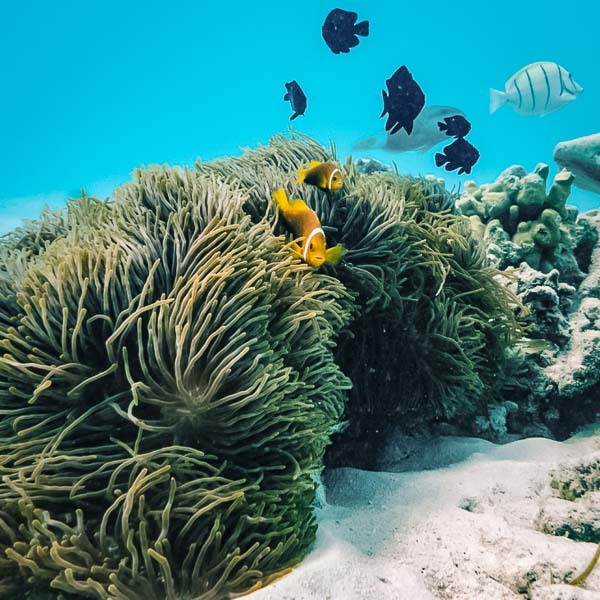 These reefs are not only natural barriers but also an incredible “tank” for biodiversity, and we estimate that 1/3 of known marine species live in tropical reefs. Sadly, as any living elements, corals are fragile and suffer from many challenges. Several El-Nino events (last one in 2016) have killed about 90% of Maldivian corals. Such events lead to further disequilibrium for the many species that we all like to enjoy in their natural habitat. 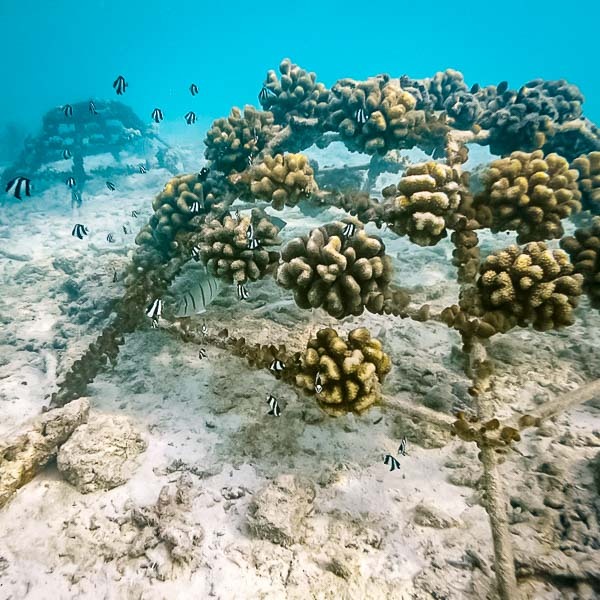 If you want to join the movement to preserve Maldivian corals, sponsor a coral frame in Kani and take part in the propagation activity with our Marine Biologist … GO! Here you can see the details and photographs of all our Reefscapers coral frames that have been transplanted around Club Med. We regularly check and maintain all of our frames, and photograph them every 6 months to monitor the growth of the coral fragments as they mature and flourish. How to view your frame photographs: Enter your name or email address or coral frame tag number into the search box and press ‘Submit’. For example, type a 3-digit tag number such as 002 and press submit. Thank you to all our frame sponsors for supporting our important coral reef propagation work.